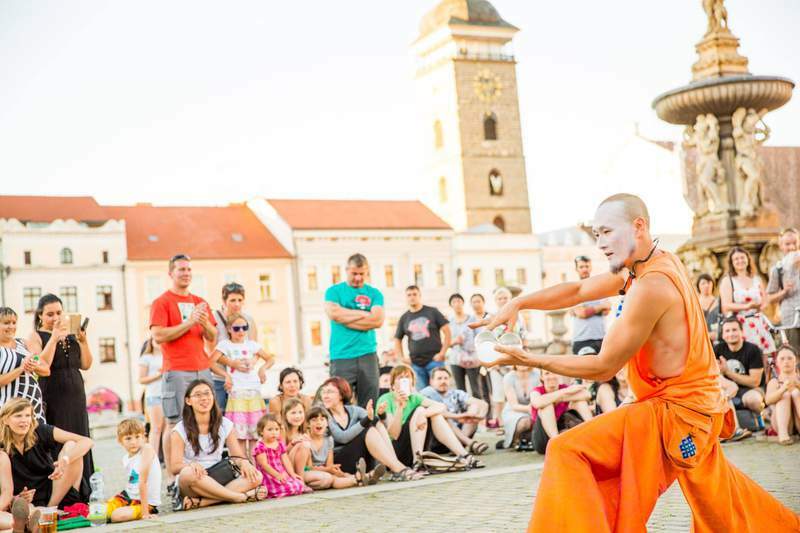 MONK is a street entertainer, professional juggler and world traveller from Japan. He aims for the state of complete inner peace, to find the ultimate truth ❛Nirvana❜, by sending positive vibrations to audiences around the world. MONK was born in Japan and grew up in his hometown of Yokohama. He travelled to Latin America when he became 18 years old. Since then, he has spent most of his life abroad travelling and working. In October 2006, he started this current trip around the world, presenting his energetic street shows, juggling with comedic magic skills. He aims for the state of complete inner peace, to find the ultimate truth ❛Nirvana❜, by sending positive vibrations to audiences around the world. So far, he has travelled to about 75 countries.